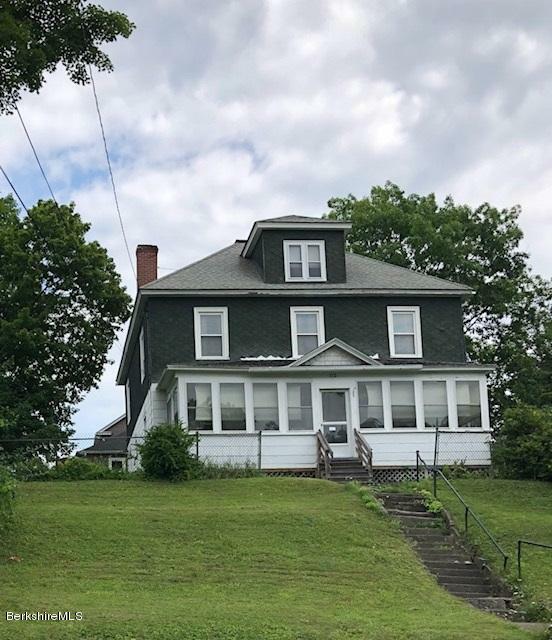 This large colonial home offers a very large eat in kitchen, four generously sized Bedrooms on the 2nd floor and additional rooms which could be used as a 1st floor bedroom. The owners do not use the front steps or front entry. Access is from Parker Street via a right of way.